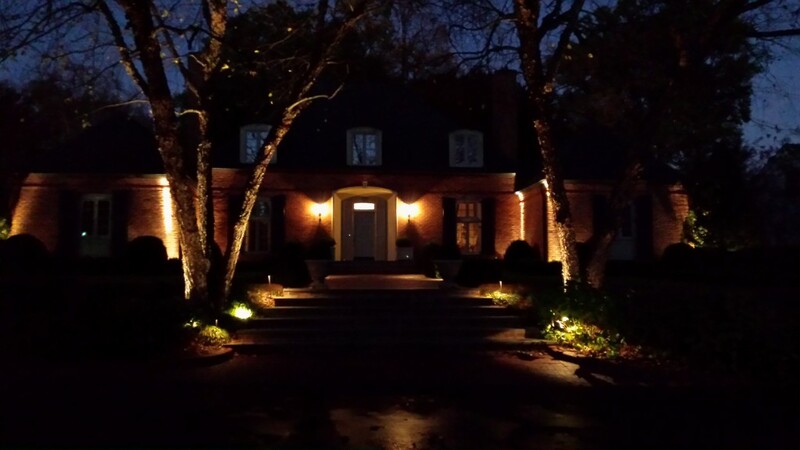 Enhance your home landscape with low voltage night lighting. Safe, inexpensive to operate and available in a variety of styles and designs. We can provide complete design, installation and maintenance. View more LED Landscape Lighting! Ready to Live Well, Relax and Enjoy?